The capital of Northern Ireland, Belfast lies in the heart of the industrial, economic and cultural belt of the country. Following a turbulent few decades, Belfast has come out of the struggles showing fantastic character. 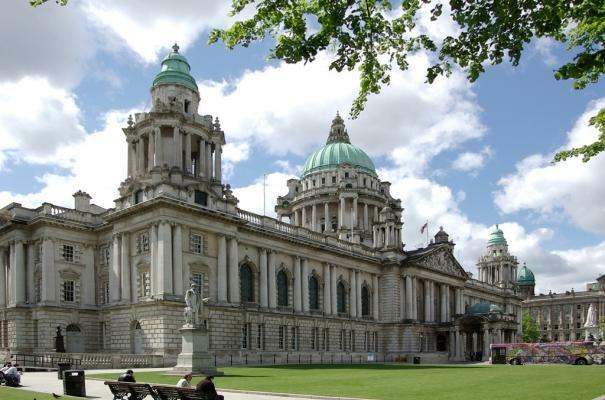 Belfast city has become a powerhouse in the UK, commanding major industrial and infrastructure growth. With things more sober, Northern Ireland’s beauty and fantasy has opened its doors to the world. The best time to be in Belfast is in the summers because that’s when the rains are minimal. The hottest temperature hits around 300C while the minimum is around 100C. If you can ignore the 60-odd centimetres of rain and the perpetually overcast skies, then summer’s almost normal. In winters, it is cold with some snow but mostly rain. Unfortunately, you cannot escape the humid weather, in Northern Ireland, throughout the year. Belfast city is, however, unusually warm when compared to other places at the same latitude. So that makes it a fantastic destination for tourists who can ignore the rains. Belfast is Northern Ireland’s biggest city, rapidly growing from a simple market town to being a massive industrial and commercial power in Europe. A massive centre for industry, education, business and the arts, Belfast has evolved as a city that has kept pace with the rest of the world. Tourists have loads to do and see in Belfast. The journey has so many fantastic stoppages, such as the Harland and Wolff shipyard, birthplace of the RMS Titanic, Victoria Square – the heart of Belfast’s commercial, shopping & entertainment sector, fantastic architectural marvels from various eras in history as well as modern building marvels, and much more. The Lagan river flows right through Belfast, and flows into Farset – giving the city its name. Beal Feirste, meaning “Mouth of the Sandbar”, was name given to the location where these two rivers met. The location of the first settlement, Beal Feirste got anglicized to Belfarsad, and finally Belfast. Belfast city has a fine mix of traditional Northern Irish stores right next to modern boutiques and shopping malls. This gives travelers a unique blend that’s hard to dislike. The Golden Mile, between Belfast City Hall and Queen’s University, contains some fantastic restaurants as well as the Grand Opera House. 80% of Belfast’s wining, dining and entertainment centres are located along this fantastic strip of road. 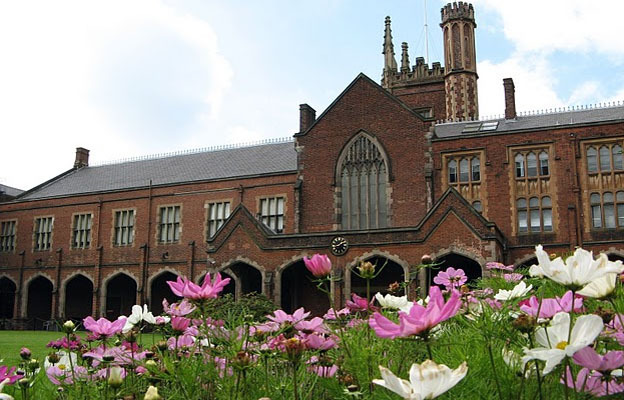 A walk through Belfast is a fantastic way to soak in the magnificent architecture and beauty of a city that holds some fantastic landmarks like the Albert Clock, the Ulster Museum and the Cathedral Quarter area. Victoria Square, Cathedral Quarter and Laganside are also the prominent commercial parts of town, host to a number of major corporations, government & private offices as well as hotels and other commercial centres. Business or pleasure, whatever be the reason for a Belfast visit, the Travelodge Central Hotel is the ideal place to stay. 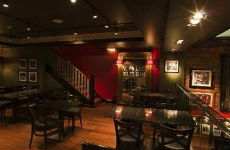 Set in the heart of Belfast, the hotel is fantastically close to almost all the major historical and beautiful parts of the city. City Hall, Cathedral Quarter, Windsor Park, St. George’s Market and other food, shopping and entertainment sectors are minutes from the hotel. Just 15 miles from the Belfast International Airport, the Travelodge Central Hotel is close to all the commercial sectors, like Victoria Square, as well. The hotel has 90 guest rooms, each with all modern amenities and the facility to bring pets in with them. The hotel also has a fantastic restaurant as well as lounge & bar facilities for those who’d like to spend some time with their feet up. Right next to the Ulster Hall, The Park Inn Belfast Hotel is just seconds away from the major commercial & business centres of Belfast. With Victoria Square and Cathedral Quarter just moments away, there isn’t a better location, for business travelers, in Belfast. For those looking out for food and entertainment, there are plenty of wining and dining options in Victoria Square and an easily accessible “The Golden Mile”. 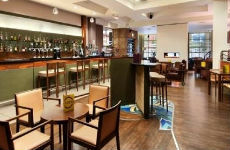 145 rooms equipped with fantastic amenities lets the Park Inn Belfast stand amongst the best hotels in the world. A fantastic restaurant & lounge-bar is ably supported by world-class fitness facilities as well as a dedicated full-service business centre. Despite the free daily breakfast, the icing on the cake has to be unbridled access to a fantastic golf course. 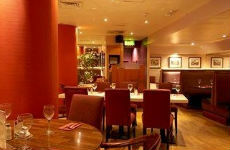 Located right in front of the Lagan river, Belfast’s Hilton Hotel is amongst the most beautiful hotels in the country. 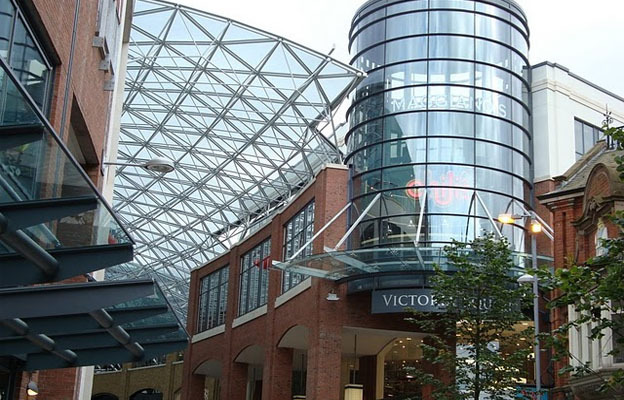 A short walk from Cathedral Quarter, the hotel not only offers fabulous views, but also fantastic shopping, business and entertainment centres right next door. The St. George’s Market and City Hall are as close as the Odyssey Centre and the HMP Belfast Historic Prison. With pets welcome at the Hilton Hotel, guests also enjoy a fantastically well-equipped business centre, banquet & conference facilities, free daily breakfast and a fabulous spa and fitness centre.